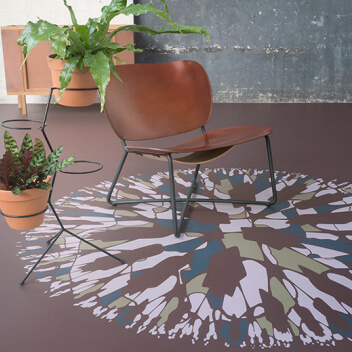 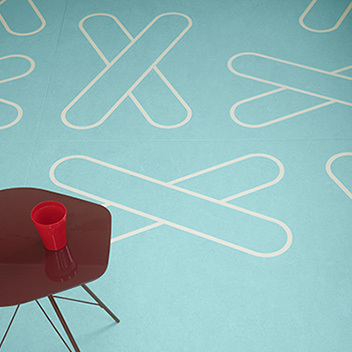 The Marmoleum Imagine designs made by Dare to Rug make reference to 3 essential elements in Romanian folklore that are singularly powerful, but also work well together. 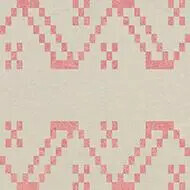 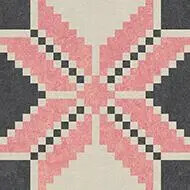 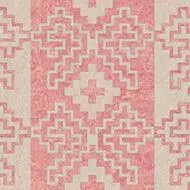 The motifs intertwine in the collection and create a powerful take on Romanian design heritage. 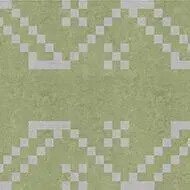 The 3 designs - BEE, MEADOW and PEONY - are available in 3 different colour combinations offering a huge variety for application possibilities. 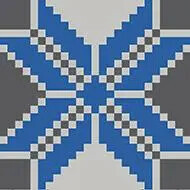 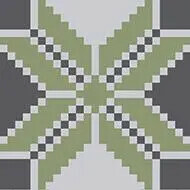 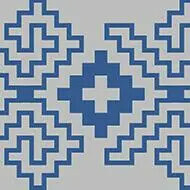 The sizes of the designs are related to each other to create an interesting play. 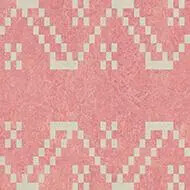 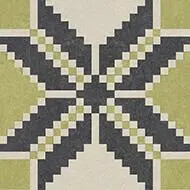 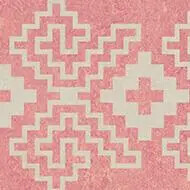 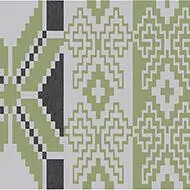 Dare to Rug also presents DtR COMBI in which the 3 designs MEADOW, BEE and PEONY are combined into a new design. 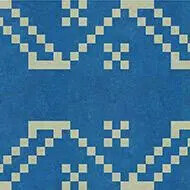 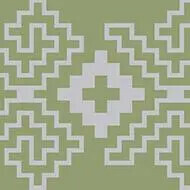 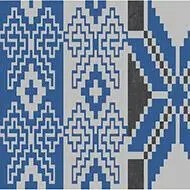 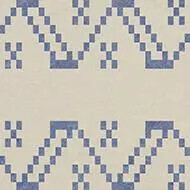 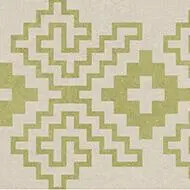 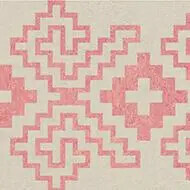 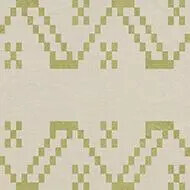 The long shaped aqua-jet of 512x96cm is composed out of 7 design parts and associates with an ethnic rug.